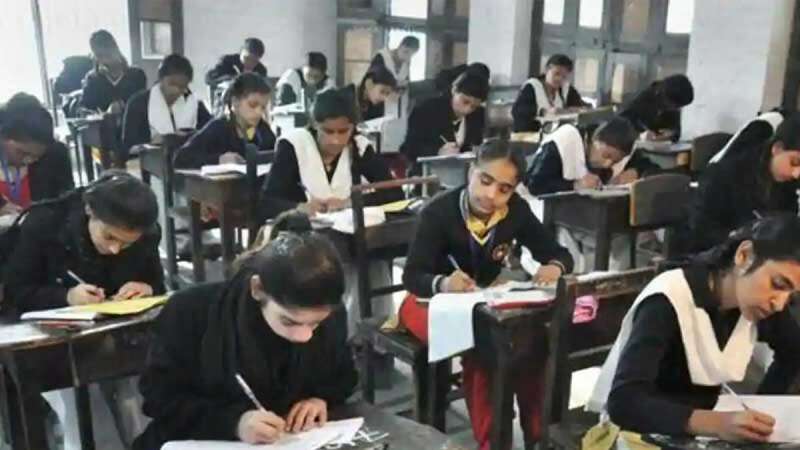 New Delhi : With the administration injecting strict measures against the cheating mafia and making it inactive, almost six lakh students on Class 10 and 12 have skipped the examination. As per reports, Uttar Pradesh Secondary Education Board (UPSEB) took strict measures that made cheating mafia inactive. The high school and intermediate exams of the board started on February 7 and will end on March 2. As mentioned in the news report, the number fell from 1.15 lakh students in 2017 to 1.12 lakh in 2018 to only 6,300 students in 2019 as students failed to connive with school managers for clearing the exams. Over 252 students were caught cheating during the examination with the help of CCTV surveillance. On Friday, around 18 girls and boys were caught cheating in the physics, commerce and painting exam.